Our next professional demonstration and masterclass will be given by Rick Dobney over the weekend of 1st and 2nd June. 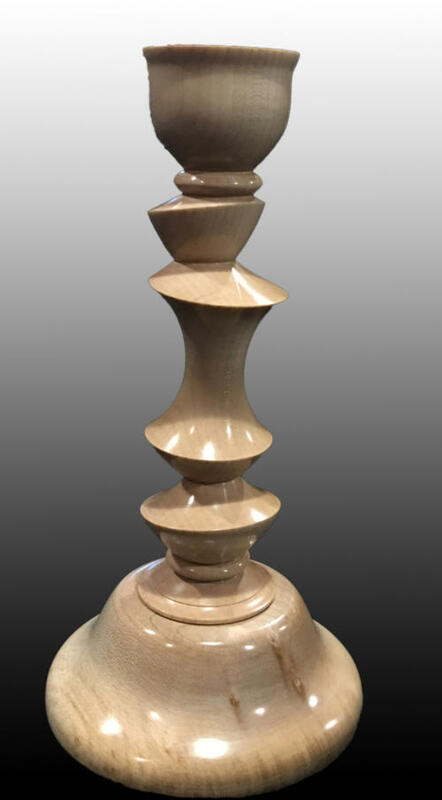 During his demonstration on Saturday 1st June Rick will make a multi axis candlestick and a multi axis box. Tickets for this demonstration are available from Jimmy in the shop ~ please get yours early and thereby help the caterers know how many to expect. Those who sign up for the masterclass on Sunday 2nd June will have the opportunity to learn to make both of these items ~ however, there are only 4 places available for this so register your interest and buy a ticket from Jimmy in the shop as quickly as possible, first come first served! During the masterclass, participants should bring what they’d like to use to decorate the box to their personal tastes. For example, various colourings, texturing tools, spirit dyes, gilt cream, acrylic paints, iridescent / interference paints, pyrography tools, carving and texturing bits and burrs, etc. These promise to be a couple of interesting and inspiring days. 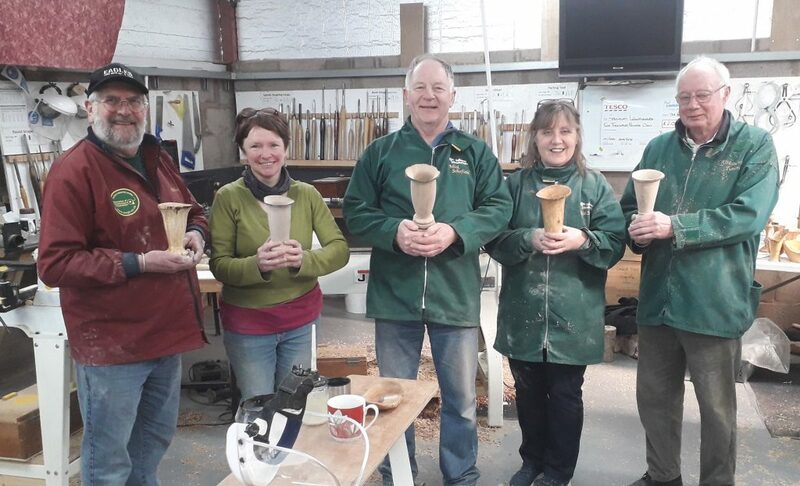 We have Chris Pouncy from Sorby coming to demonstrate at the club on the 14th May. If you want to order something from either Sorby’s or Turners Retreat can you please let me have the orders by the 6th May. My fault but all dimensions are in mm. 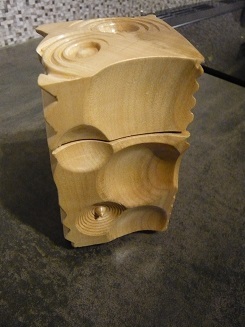 However, the 15 x 15 section does have to be gripped in a chuck. My Record/Nova chucks will just grip this but I forgot to consider your chucks. It might be better to go up to 20 x 20 mm or whatever size is handiest for you. Next Tuesday 5th March is declared Spinning Top Tuesday. Come along to the workshop, usual time 7-9pm, and make a few spinning tops to help our fundraising activities. If you don’t know how, and Rolf’s quicky demo at the last Club meeting wasn’t enough, we’ll show you how. We will have a few examples of good and not so good tops. The Club has plenty of suitable wood. Bring your own tools if you wish. The Eugene Grimley Masterclasss is 13th March (with his demonstration on Tuesday the 12th) and for those who have tickets for the Wednesday you might want to look at the cutting list. 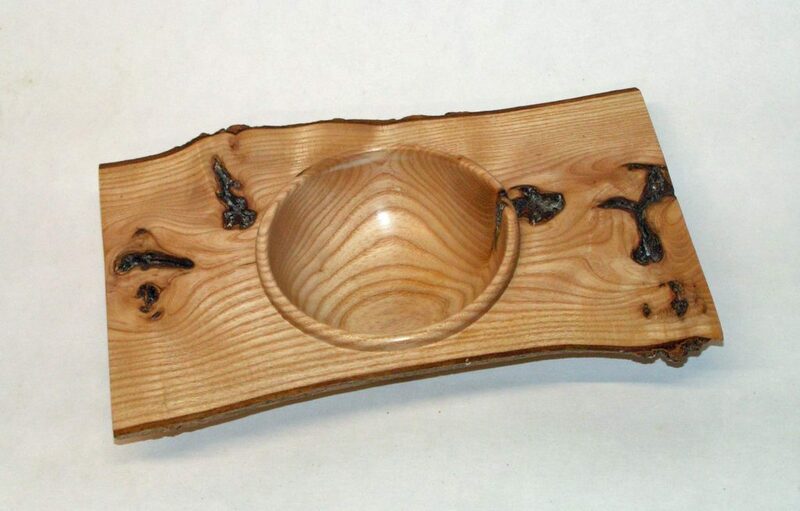 If you bring your own wood then you will have a known quality, colour, allergy tolerance etc. The club has its own stock of wood and we will try and get some sets of the cutting list together, but we can not be sure we will have the right colour and quality. Eugene is coming from Ireland on the ferry as foot passenger so travelling light i.e. without wood.